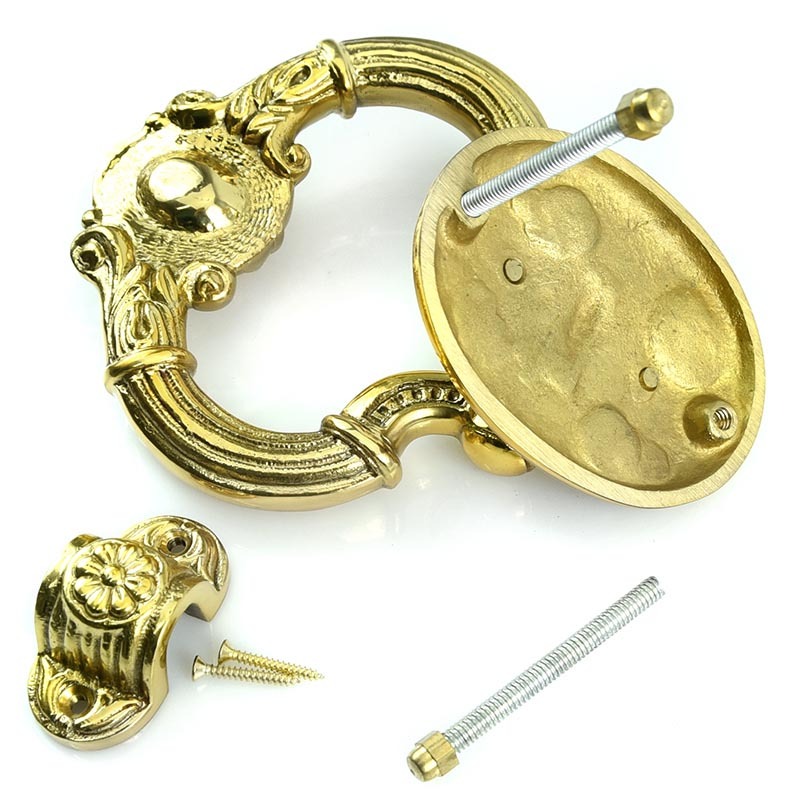 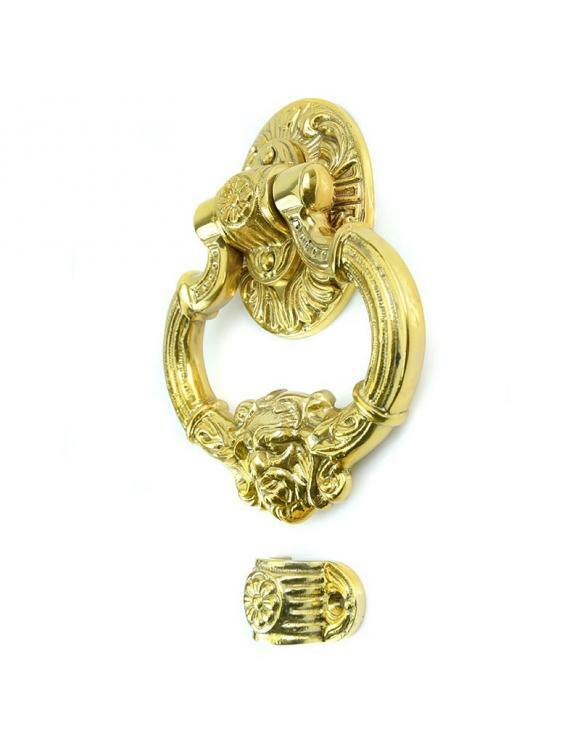 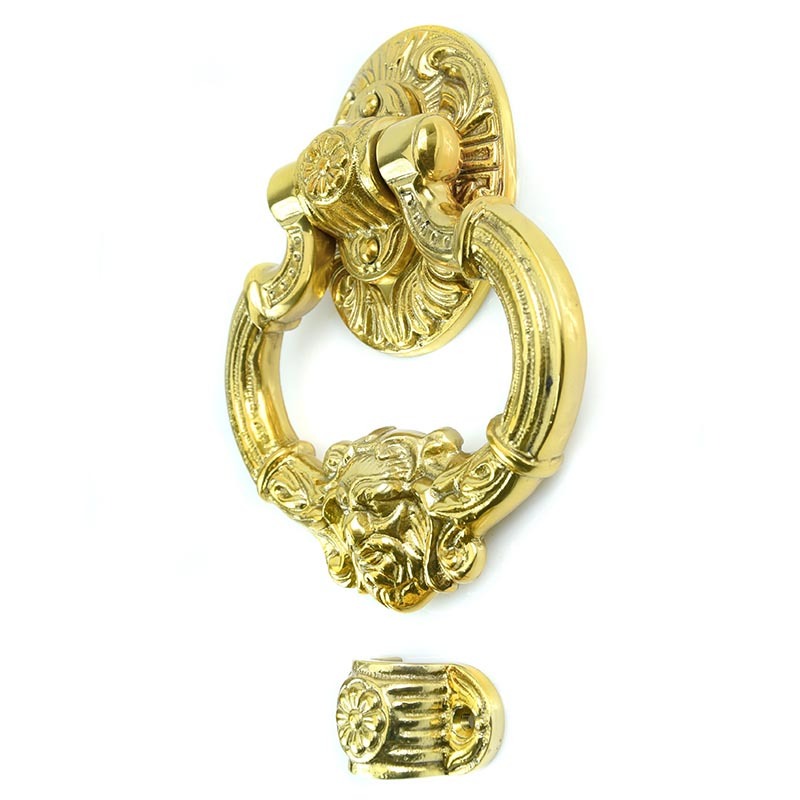 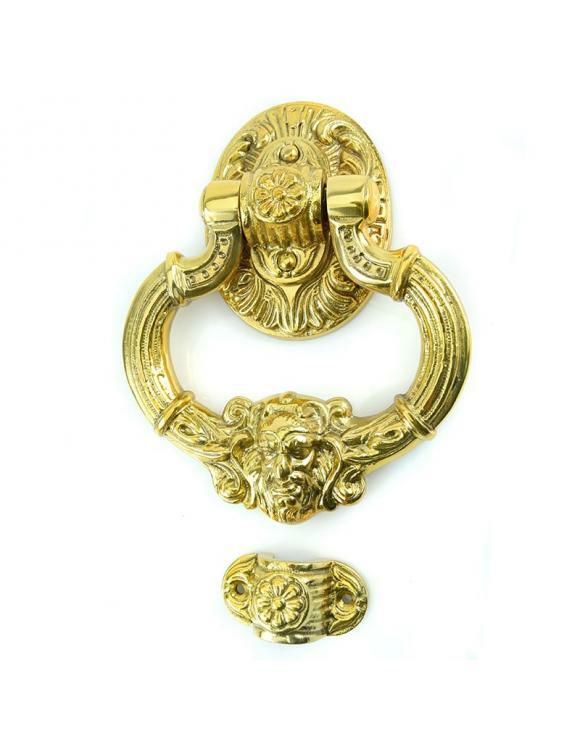 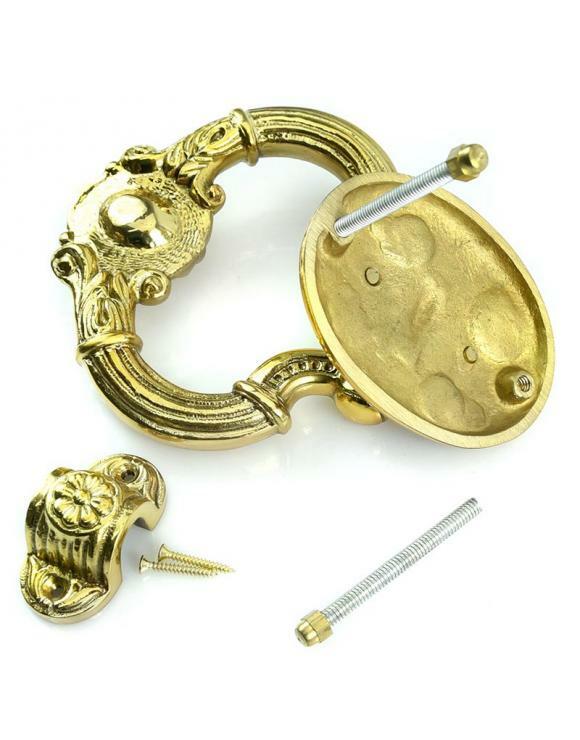 This Door Knocker is made from polished brass combining both looks and functionality into the same product. 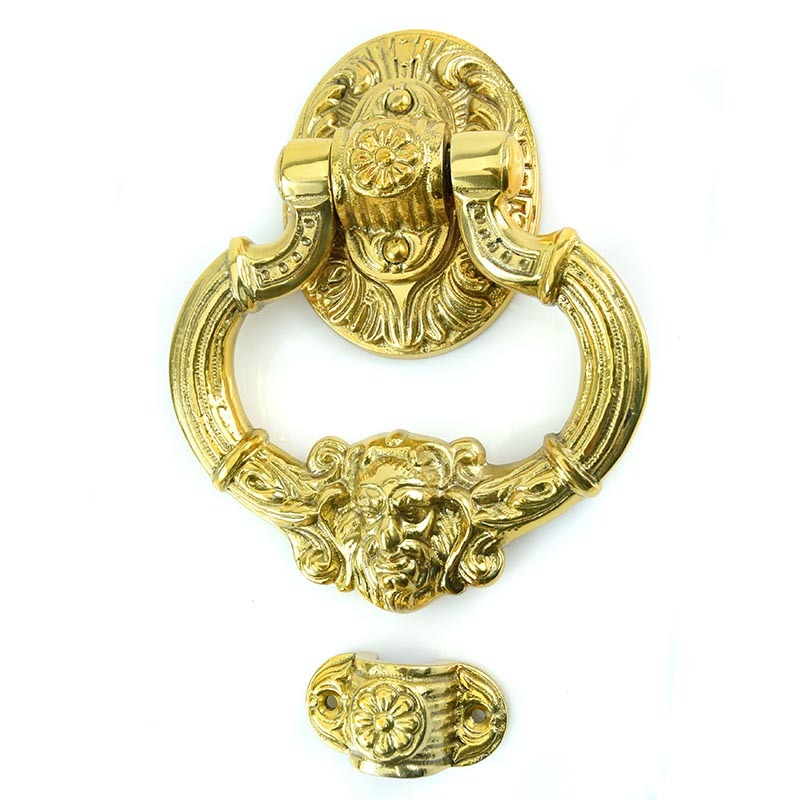 Its quality ensures a solid welcome to all your guests. 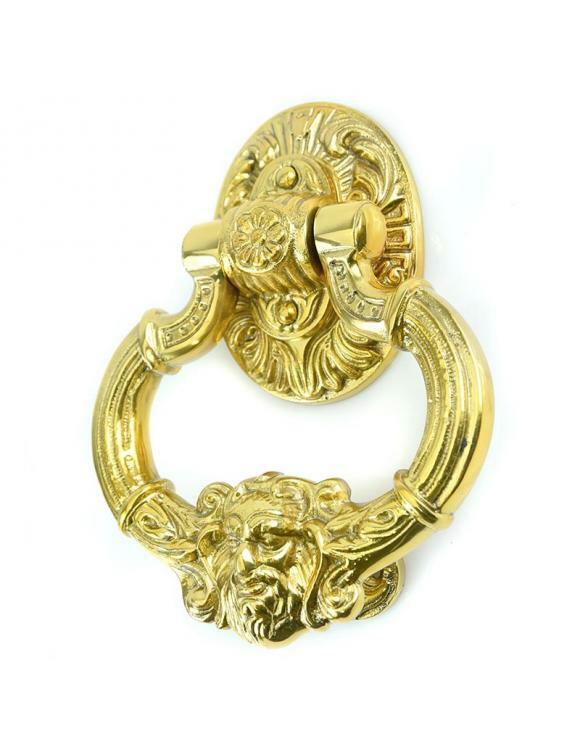 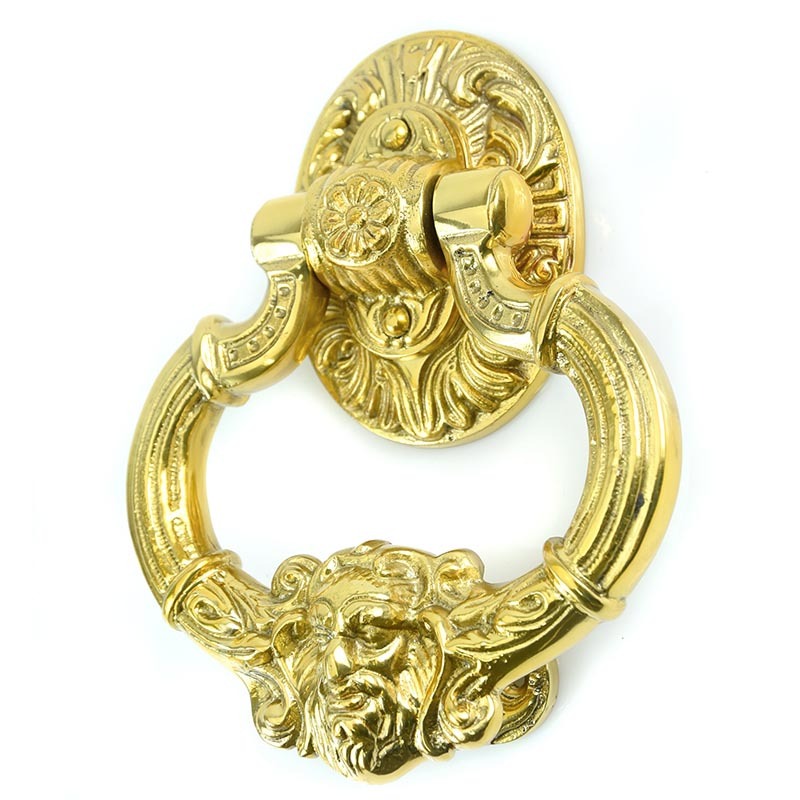 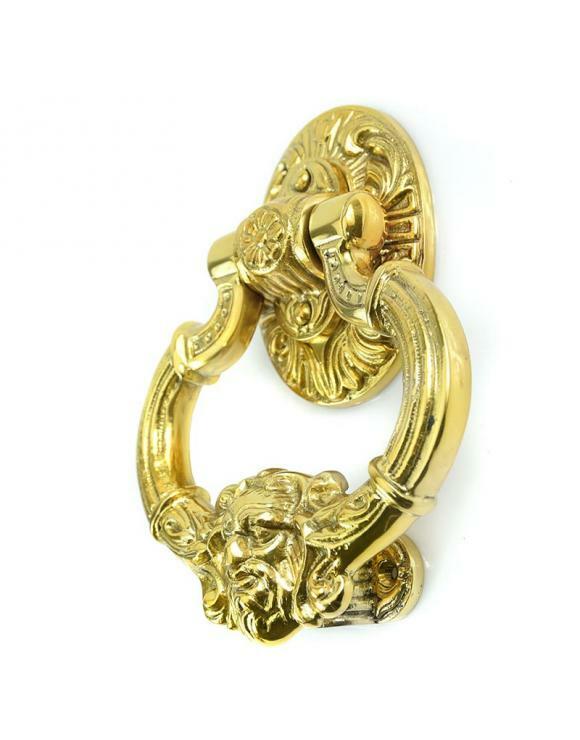 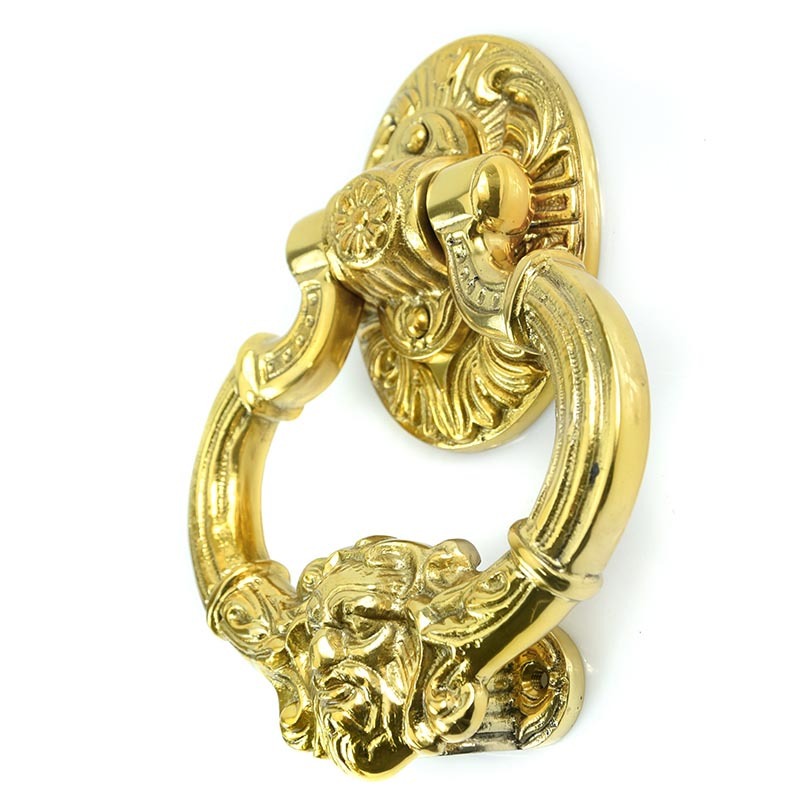 This knocker is very versatile and would be perfect to grace the front door of any home.